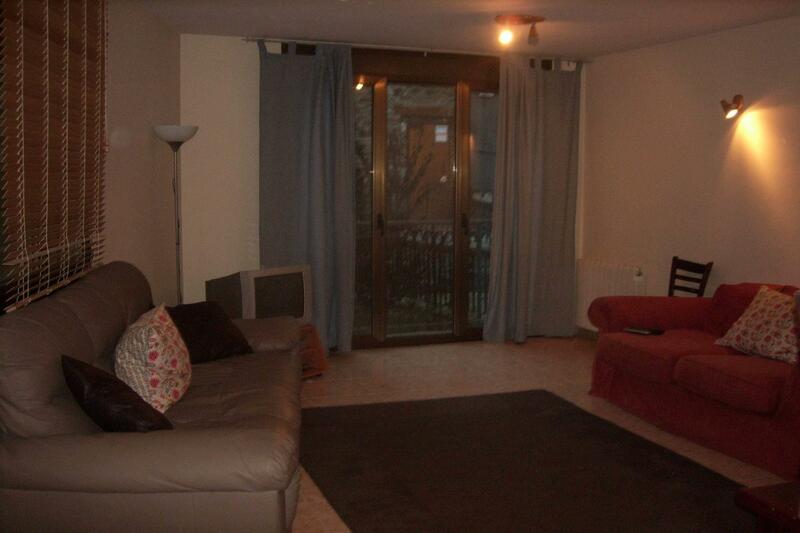 We have 3 x 3 bedroomed apartments for rent in Soldeu, Canillo, Andorra. The Flats are all exactly the same size, shape and furnished the same. They are all decorated to a high standard and have all the mod cons you could need whilst on a self catering holiday. 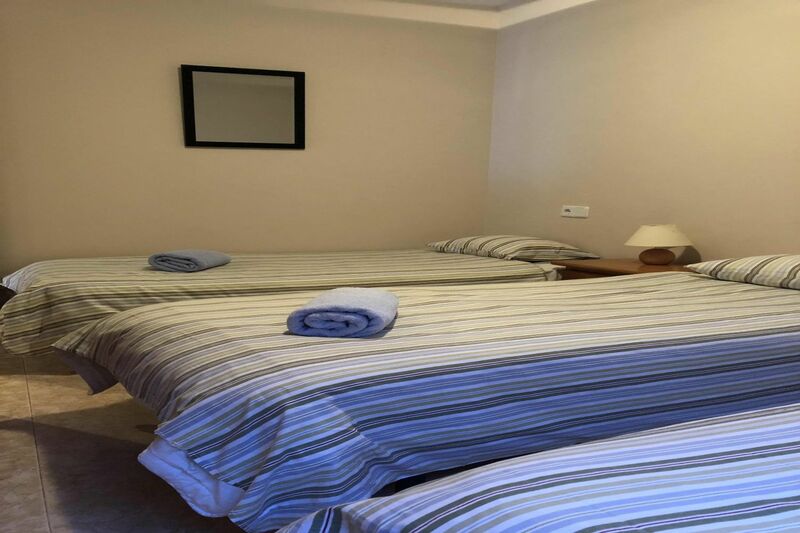 The apartments consists of three bedrooms which have two single beds in each, there is one extra single bed available to each apartment at a supplement. In flat two there are bunk beds in one of the bedrooms. Each apartment has two bathrooms, one has a full size bath with a shower and the other has a shower cubical. They both have toilets and sinks to make life easy when the flat is full to occupancy. 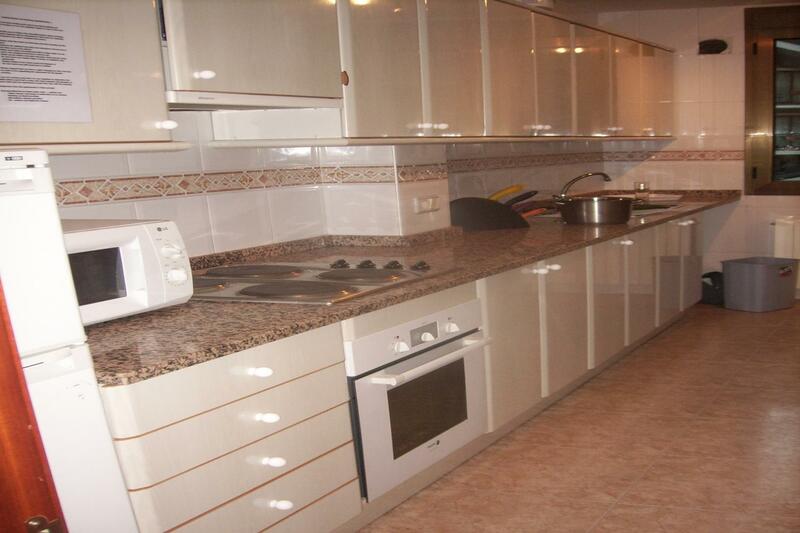 There is a fully functional kitchen in the apartments that has a four hob stove and oven. There are fridge freezers, microwaves, kettles, toasters and coffee machines in each apartment. New this year we have added dish washers to make less work for you on your holidays! Each apartment has a washing machine and tumble dryer, plus iron and ironing board. All cleaning products are supplied and are expected to be used as the final clean is not included in the price! 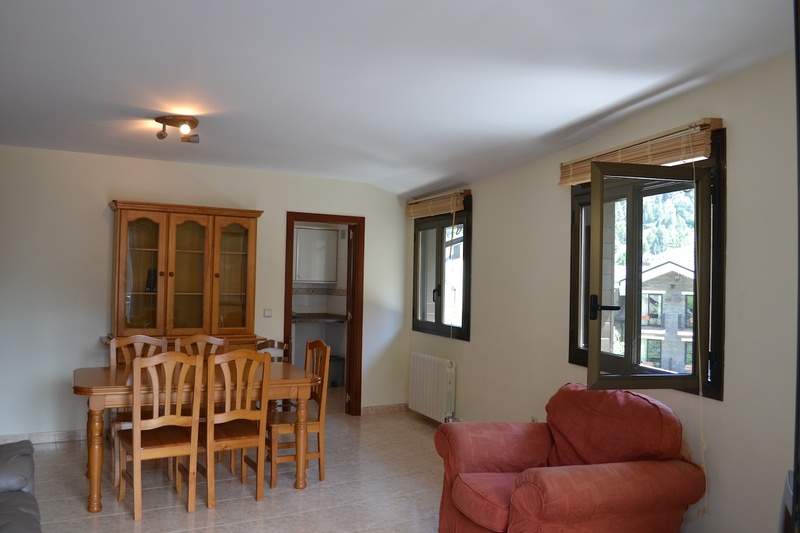 Each apartment has a large lounge with a dinning table in, a Tv with free view sky and Andorran Tv. the Andorra Tv has dual language and a lot of the channels can be changed in to English. There is also a DVD player and free WIFI in all the flats. A large towel per person is now included in the price and a hand towel and bath mat will be in the bathrooms, any more towels that are required during one week stay will be at an extra charge. If you stay for longer than one week we will change the towels and the bed sheets for you if you request. If cooking seems to much for you whilst on your holidays you will find a menu for fat alberts restaurant, they will happily do take away for you! please speak to the staff for help on this matter. The lounge - dinning area.